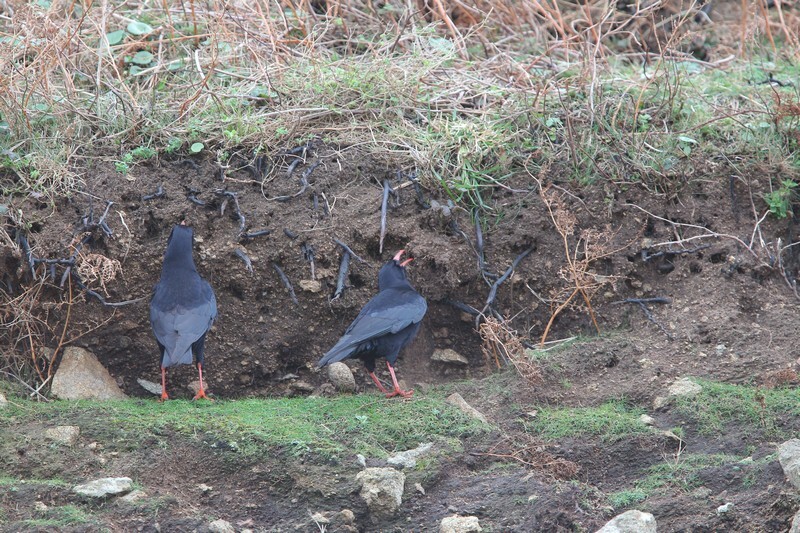 There has been much interest in Jersey with the three choughs that appear to be setting up home in the Sept Îles Reserve. 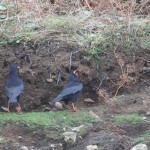 As potential colonists at the reserve, their choice of feeding habitat is interesting and is being monitored closely. 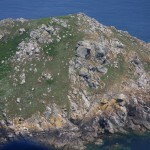 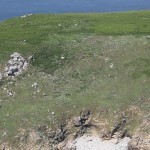 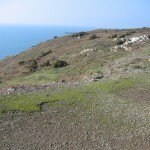 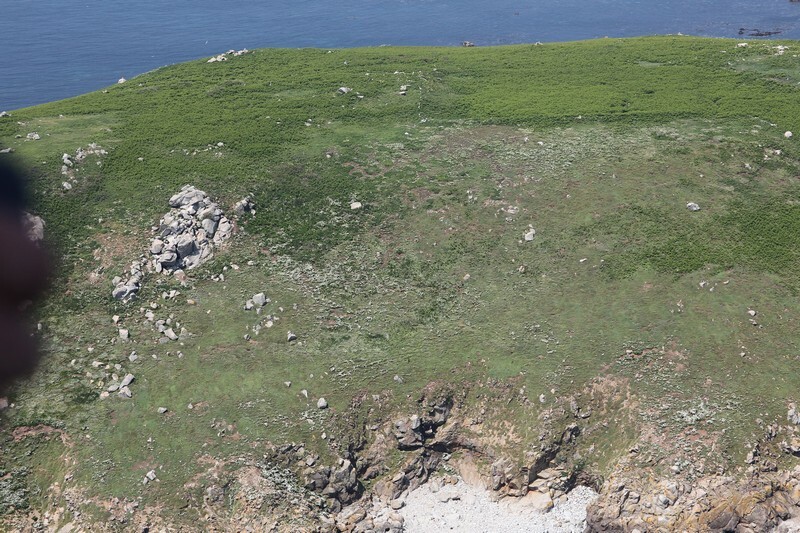 The three birds move between two of the islands, Bono and Île aux Moines and feed mainly in the areas of maritime grassland or “silene maritima” lawn. 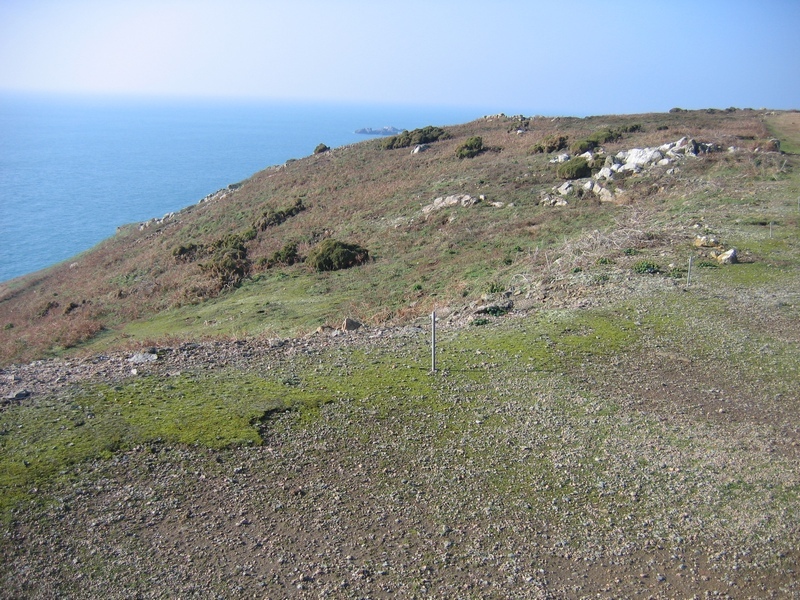 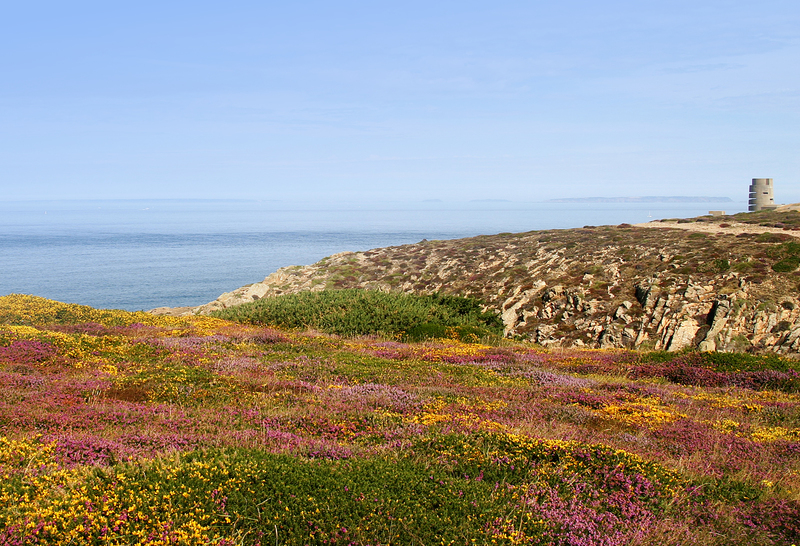 There are still good areas of this habitat in patches along the Jersey coastline so it will be interesting to see if birds prefer this habitat in Jersey or whether they prefer something more agricultural. 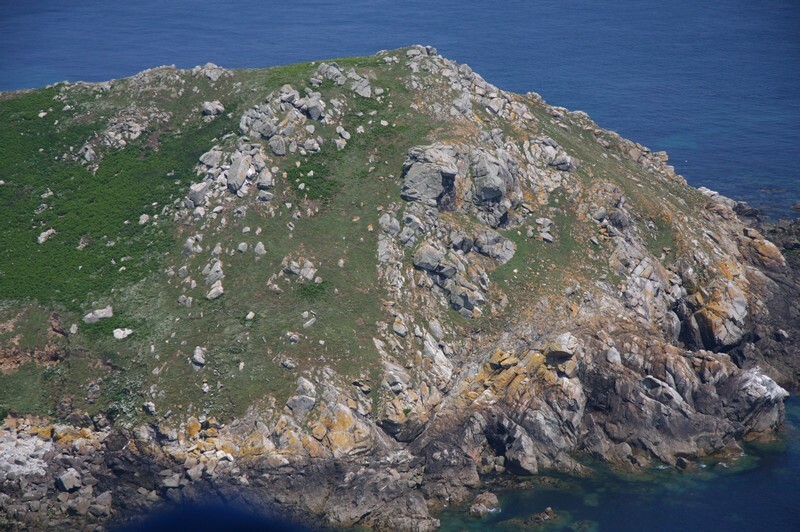 There are particularly obvious similarities between the photographs taken at the Sept Îles and Les Landes and Petit Plémont.